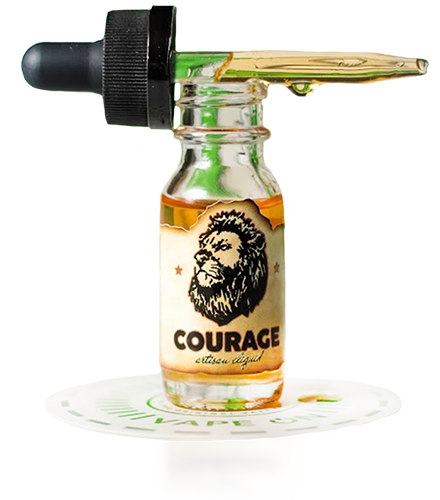 Courage is a trifecta of your favorite breakfast cereals perfectly blended in milk and thoughtfully layered in a Madagascar vanilla yogurt. You will immediately note the smell of the rainbow when you open the bottle. Yet not even that will prepare you for the heavenly variety and meticulous balance of raspberries, wild-berries, lemons & limes delicately topped with oranges, grapes & watermelon with a light kiss of strawberries, blueberry and cherry.